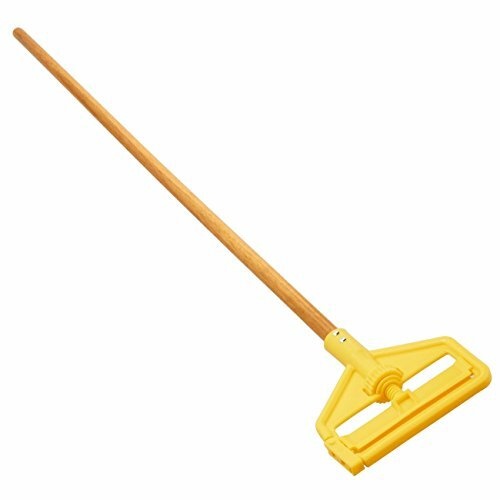 Rubbermaid Commercial FGH115000000 Commercial Invader Side-Gate Hardwood Handle Wet Mop. This handle is suitable for use in commercial and industrial applications. For use with wet mops with 1" headbands (sold separately). This handle is suitable for use in commercial and industrial applications. Can help earn Leadership in Energy and Environmental Design (LEED) credits. Can help earn Leadership in Energy and Environmental Design (LEED) credits.